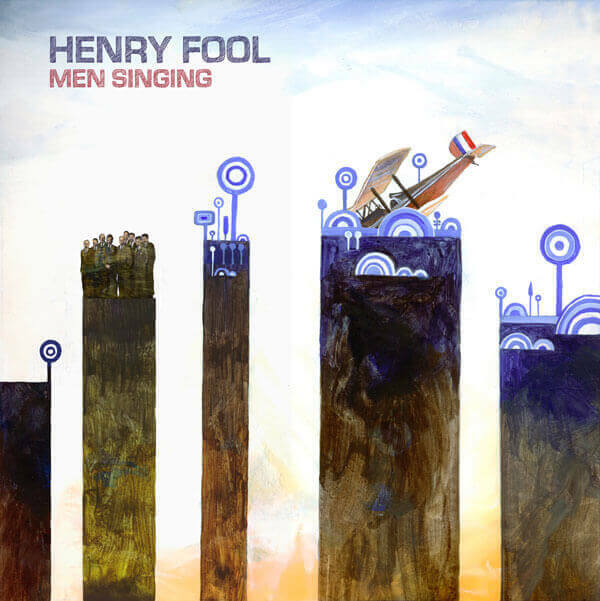 Henry Fool’s Men Singing is an ambitious four track instrumental album featuring members of No-Man, I Monster and Roxy Music. Sometimes playful, sometimes intense, sometimes eerie and ethereal, Men Singing is equal parts dynamic drums, spiky guitars and atmospheric washes of fluttering flutes and vintage keyboards. Produced and arranged by band founders keyboardist Stephen Bennett and guitarist Tim Bowness (Steven Wilson’s creative partner in No-Man), the album has been mixed by Jarrod Gosling (I Monster/Regal Worm), who also contributes Mellotron, glockenspiel and the wonderfully surreal artwork. Appearing on Everyone In Sweden and Man Singing, Phil Manzanera’s legendary guitar skills can be heard in the context of long-form instrumental music for the first time since his celebrated stint in 1970s mavericks Quiet Sun. 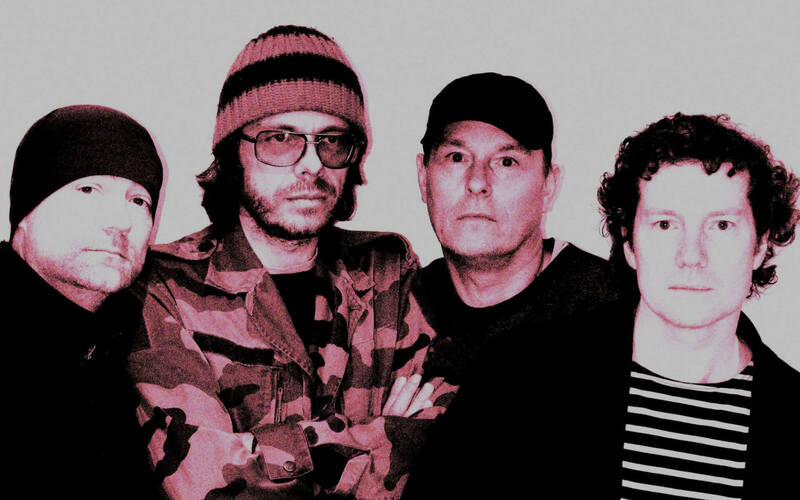 Other contributions come from Brian Eno collaborator and Slow Electric member Peter Chilvers (bass), lead guitarist Michael Bearpark, Andrew Booker (drums), Myke Clifford (sax/flute) and Classical violinist Steve Bingham, all of whom have worked live with No-Man or as part of London underground club, Improvizone. A vibrant and instinctive contemporary take on Progressive, Psychedelic and Jazz Rock styles, Men Singing is available on the Kscope label as a limited edition cd in vinyl replica artwork, a standard cd and an LP. Mastered by award-winning Pink Floyd sound engineer, Andy Jackson.